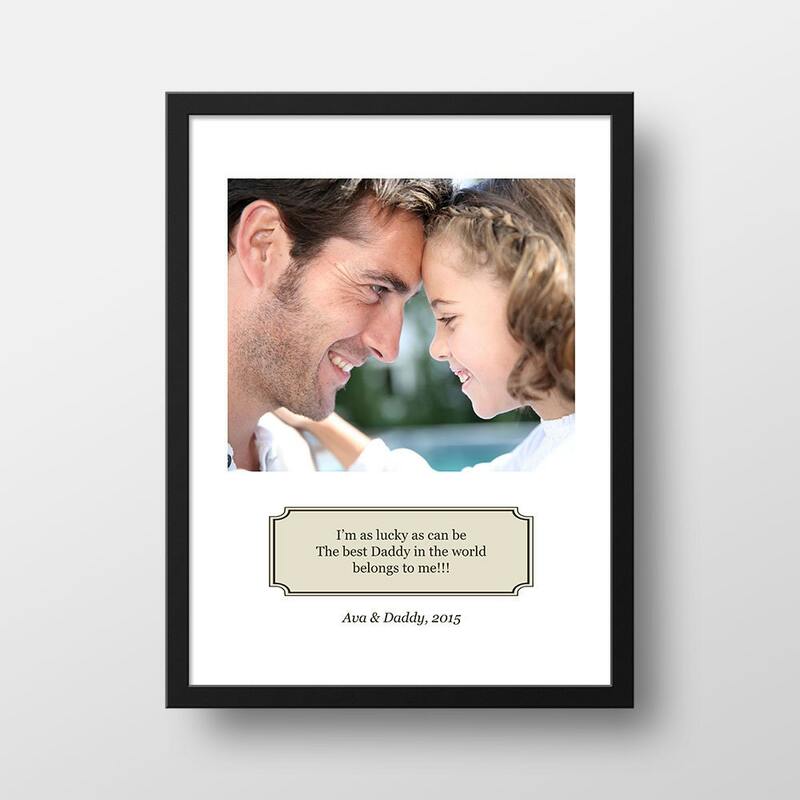 Help celebrate Father’s Day or Dad's Birthday with this unique gift for Dad! This is the perfect Father's Day or birthday gift from a daughter or a son to their father. Size: 8”x10” or 11" x 14"
This is for a customized print – Frame is not included. Want a frame? Convo me for pricing. Want it gift wrapped? Convo me for pricing. * This print is the perfect gift for Dad! If you would like this print on canvas, framed and/or matted or gift wrapped, please convo me and I can set up a custom listing with applicable pricing. Erika was amazing! She worked with me to get the picture printed exactly how I wanted it and the picture came just in time for Father's Day. I def will be coming back.